Noah’s Pet Cemetery & Pet Crematory is available to meet your family’s needs when you lose a beloved pet. We offer a free estimate and consultation to inform you of all the options available. From Flag Court to Catnip Corner, the views from the Gardens are beautiful. 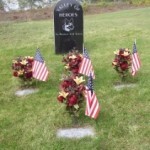 We will care for your site and offer programs for seasonal flower placement. 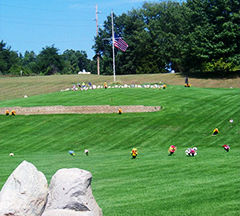 The following is a listing of the different burial options we provide. 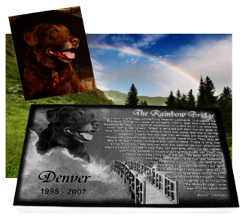 Private Burial –Choosing a site in one of our Gardens gives you and your family members a place for pet remembrance. Chapel and graveside viewings are available. Natural Burial –Our Sandy Hill Garden offers you a site to come and remember your pet. 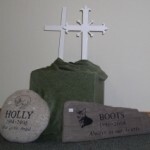 Your pet is buried without a casket. This is an all-natural burial. Sandy Hill Garden also offers more liberties with site decoration. Cremation is correctly regarded as an “acceleration of nature.” The following is a listing of the cremation services we have available. 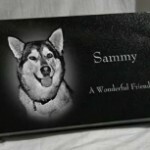 When contacting us about a cremation price, please include the weight and breed of your pet. Private Cremation –A private cremation is the pet cremated by itself with no other pets placed on the hearth. 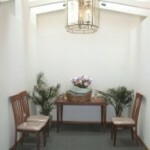 A certificate of cremation is issued and a flowered service urn is included with your cremation. Semi-Private Cremation –A semi-private cremation is two or more pets placed on the hearth at the same time. Each pet is identified and placed in its individual location. We assure that you are receiving the cremains of your pet. 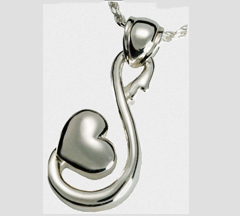 A certificate of cremation is issued and a flowered service urn is included with your cremation. Communal Cremation –A communal cremation is a group cremation with other pets and the cremains are buried or scattered at our discretion. No cremains will be returned. Equine Private Cremation –The private cremation is the cremation of your horse privately, no other pets are placed in the crematory. 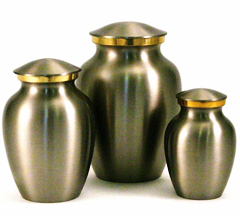 The complete cremains are returned to you in a oak urn. 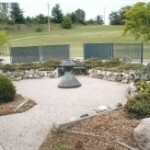 or you may elect to inter the cremains in one of our gardens. Equine Communal Cremation –With the communal cremation your horse is cremated with other small pets, the cremains are buried or scattered at our discretion. If you have any questions, please don’t hesitate to contact us at your earliest convenience. We’d like to help you as soon as possible.